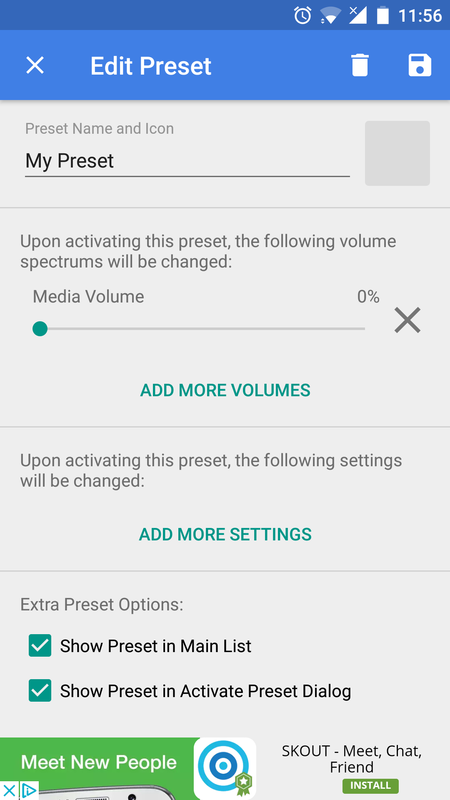 Audio is one of the most ubiquitous aspects of any modern device, and your phone or tablet are no exception. 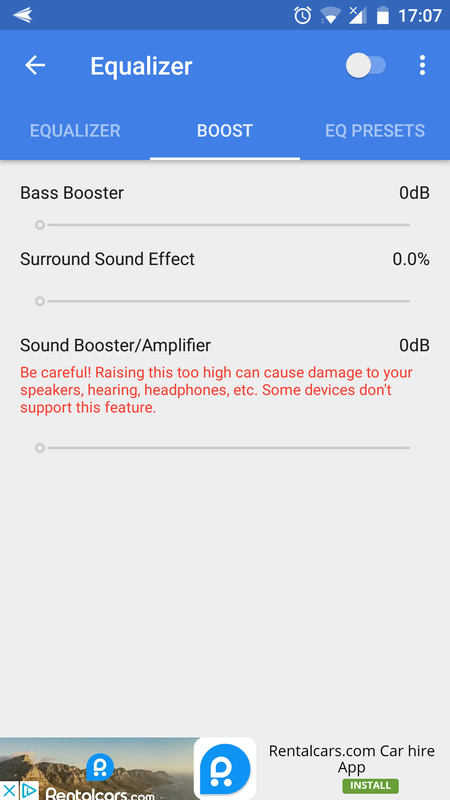 Whether you rely on the speakers that come with the device, hook it up to a dock or stereo system, or just prefer to use your headphones, audio is one of those things that really matters when it comes to enjoying content on your device. 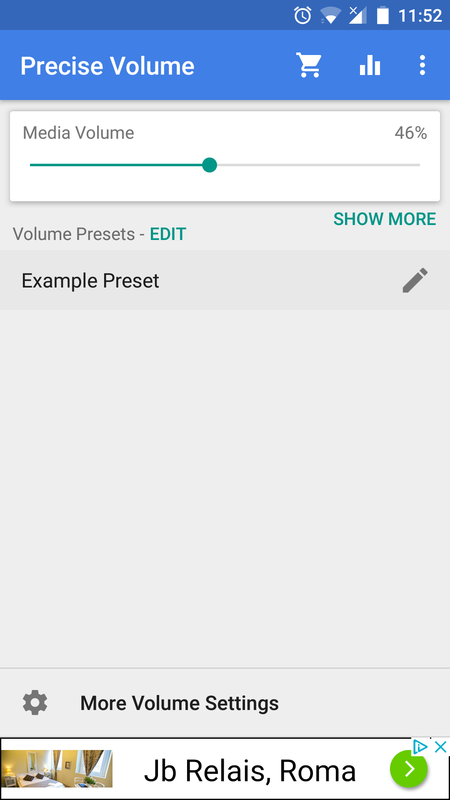 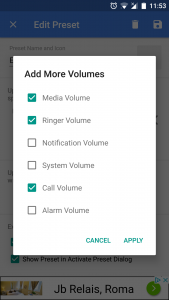 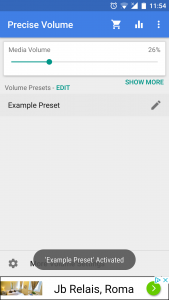 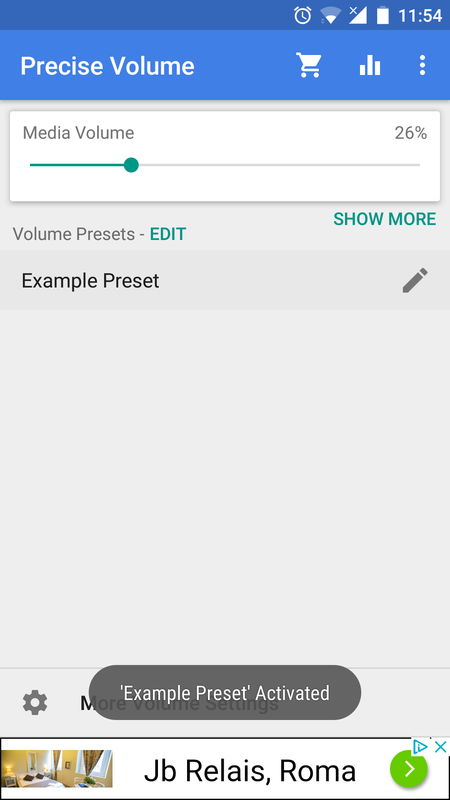 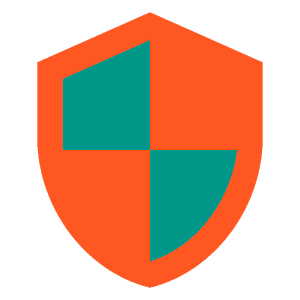 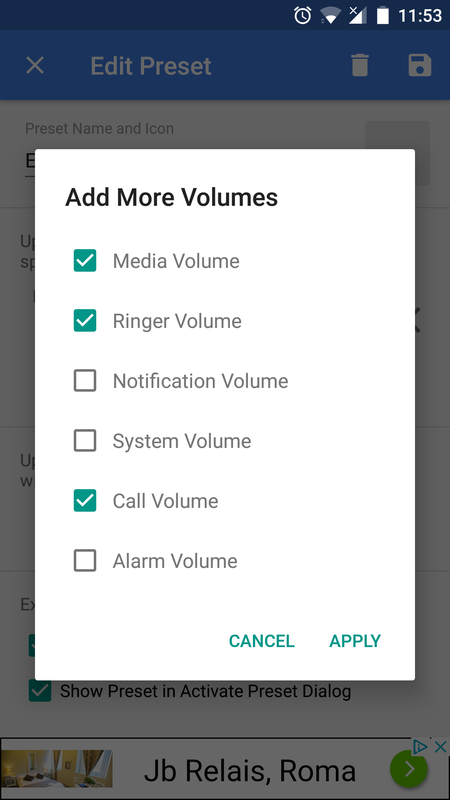 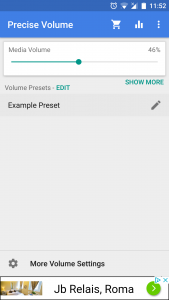 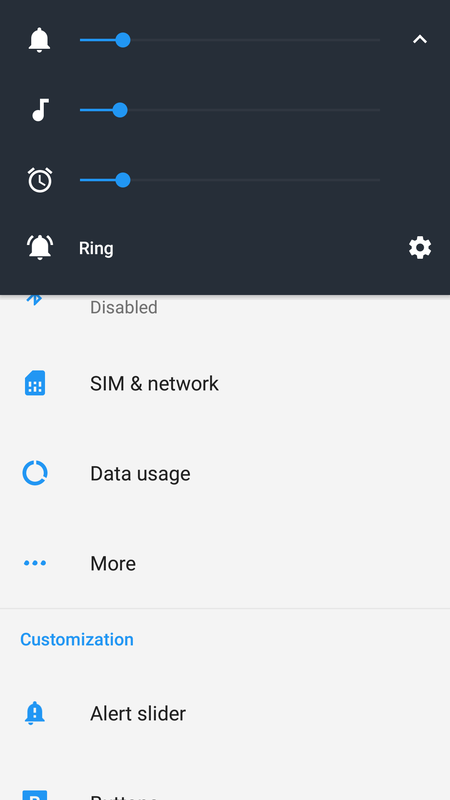 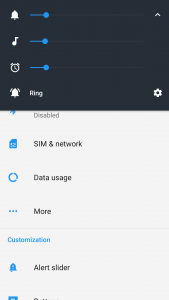 Today, we’ll show you a simple and easy way to get more control over the volume on your Android device, and as a bonus, a way to try to boost the volume beyond what is allowed by default! 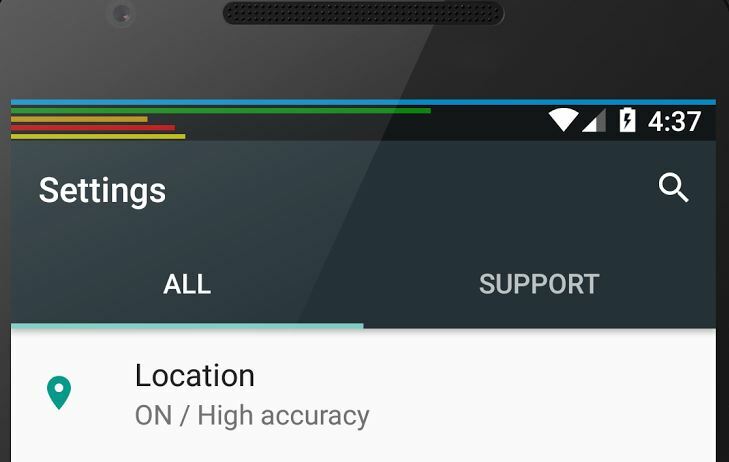 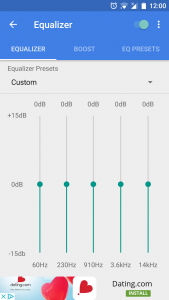 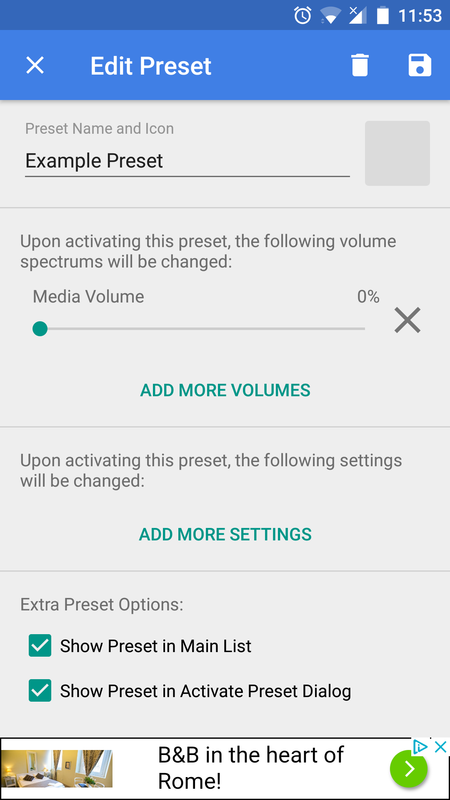 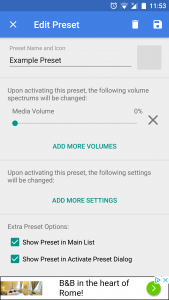 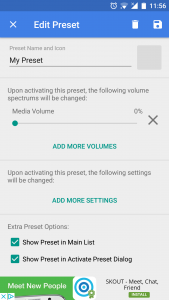 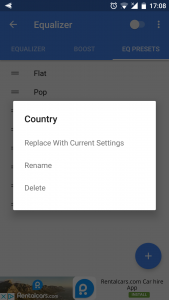 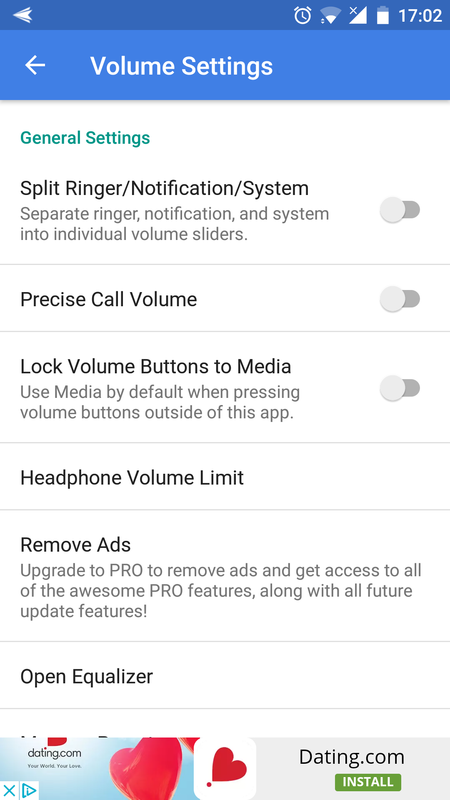 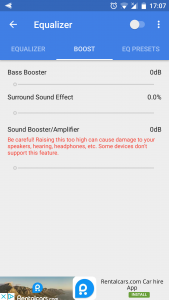 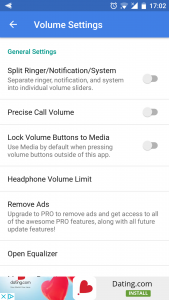 That’s about it for Precise Volume, and as you can see, what it does is fairly simple – it gives you fine-grained control over your audio settings on Android, and the ability to create individual profiles for your particular preferences so that you can switch between them on the fly. 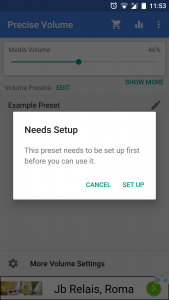 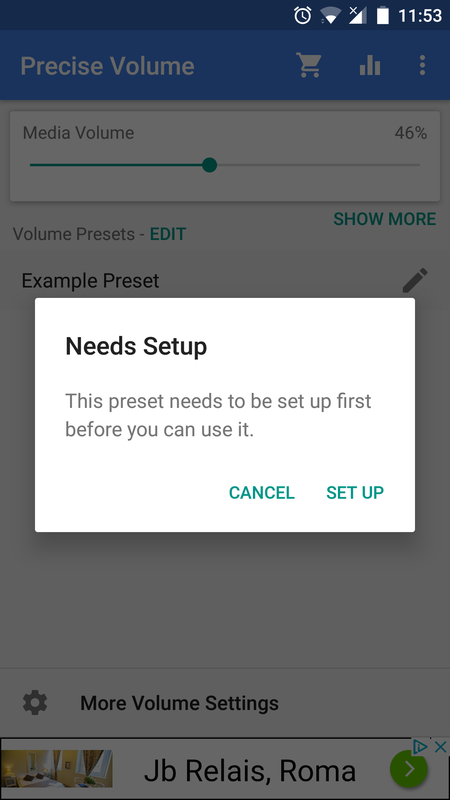 The Pro version also includes other handy features like automatically switching, or giving you a list of options whenever you plug your headphones in, but for our purposes, the basic feature set is going to be enough. 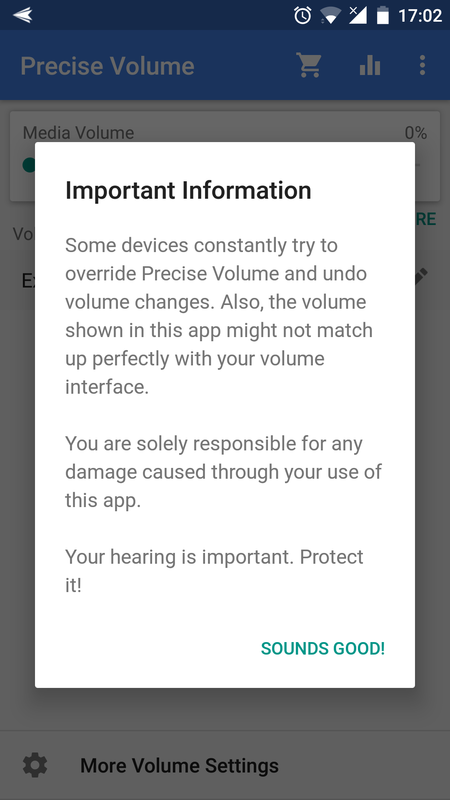 Any questions or doubts? Feel free to let us know in the comment section below!